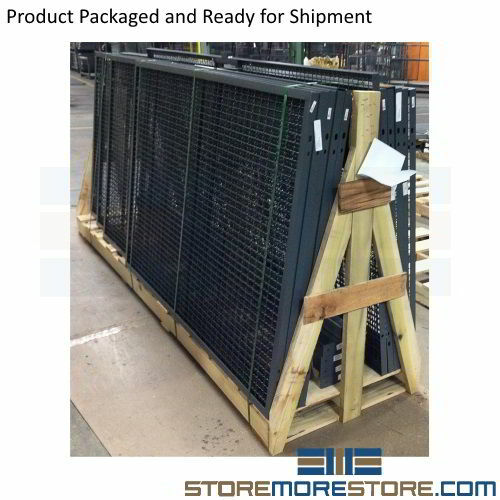 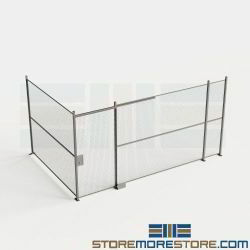 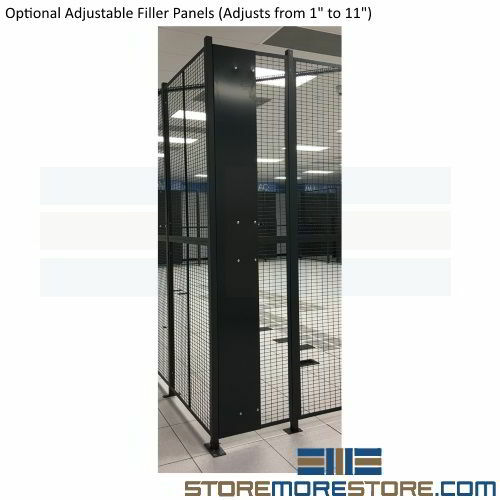 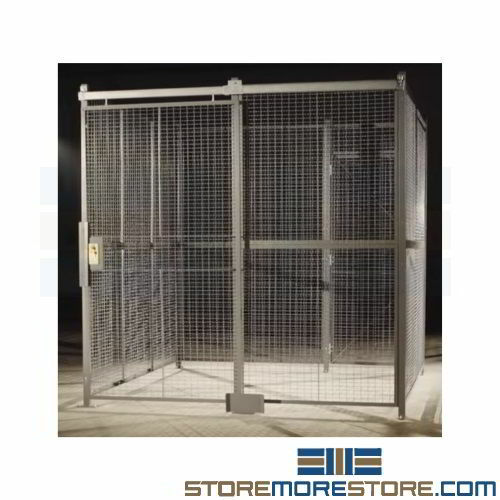 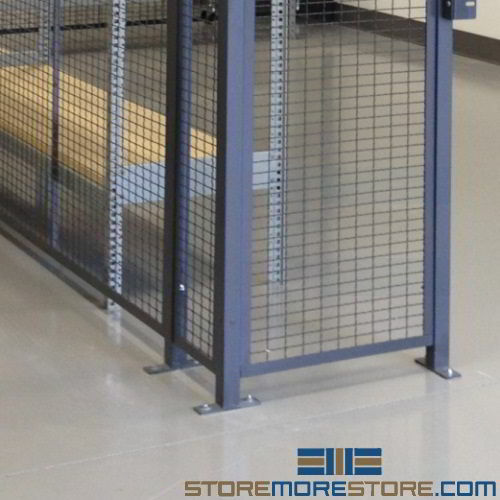 Mesh security walls with gate are designed to create enclosures within your existing space for storing tools, servers, machinery, evidence, and more. 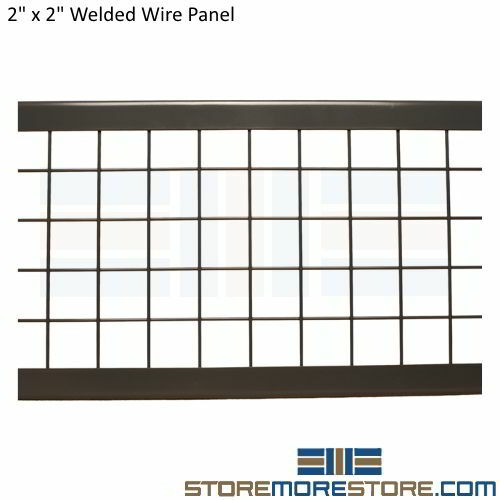 The welded wire panels have a durable but simple design that requires fewer parts than standard partitions for quicker and easier installation and relocation. 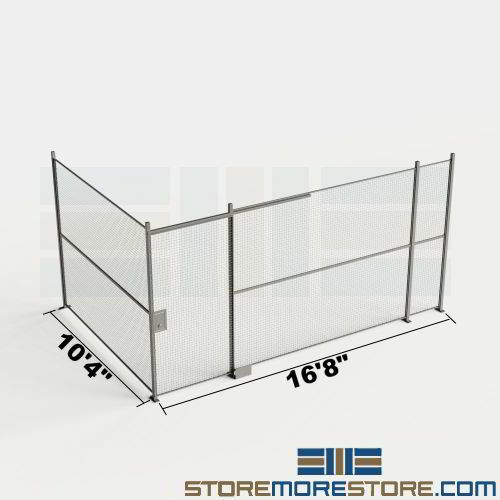 Contact us for special layouts.